Joining an alumni association is a great way to stay connected with your alma mater. This week’s MSI Line Up highlights seven MSIs with Asian Pacific Islander (API) alumni associations. 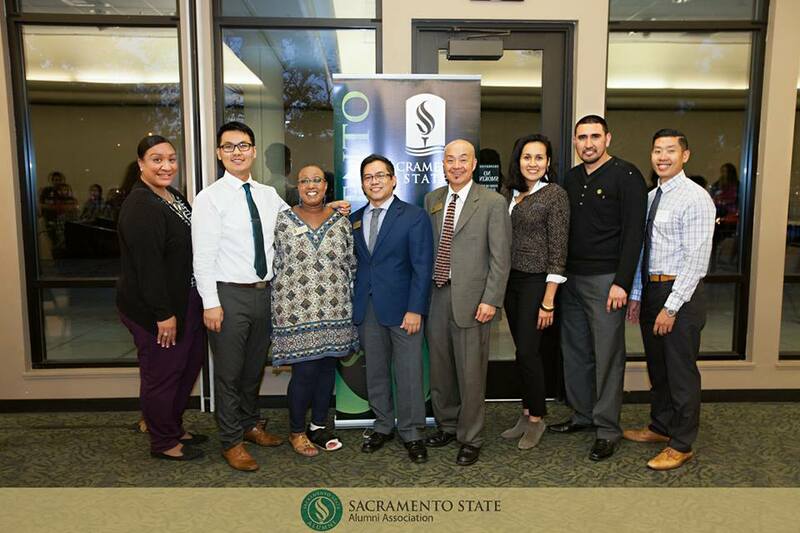 The Sac State API Alumni Chapter launched in fall 2015 and is the first API-dedicated alumni group on campus. 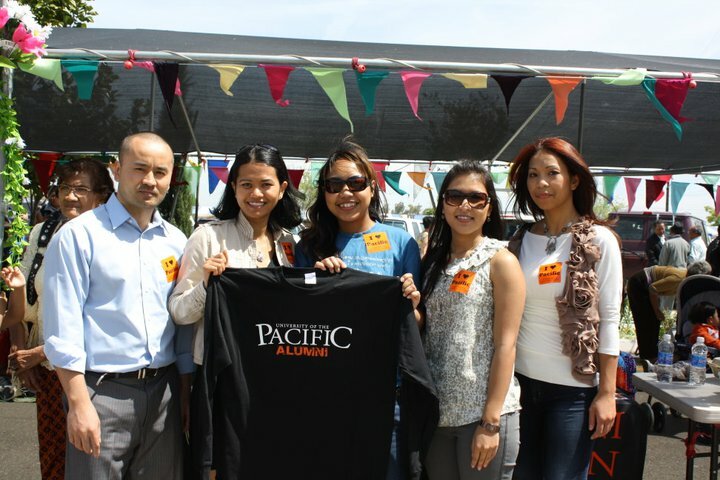 The mission of the Asian Pacific American Alumni group at the University of Maryland, College Park is to support and cultivate the interests of alumni who identify as belonging to the Asian Pacific American community. 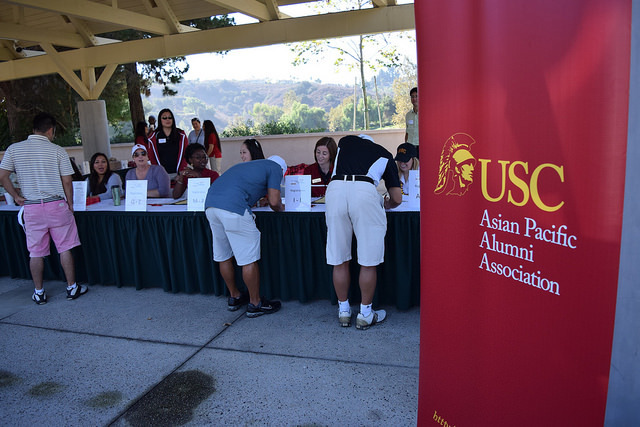 The USC Asian Pacific Alumni Association connects and supports alumni of Asian Pacific descent with each other and the university through programming. The CCNY Asian Alumni group was established to promote networking opportunities between the growing numbers of Asian American students and alumni. 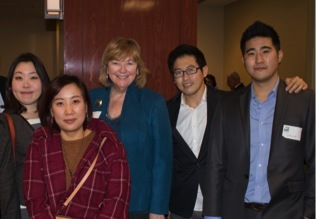 UC Irvine has a number of alumni constituency clubs and chapters for members who share a common bond or interest, two of which are the Vietnamese American Community Ambassadors and the Korean American Alumni Chapter. The UC Riverside Korean Alumni chapter provides a space to connect current students and alumni who identify as Korean. It also supports Korean student and alumni organizations. This year, January 18 is Martin Luther King, Jr. Day, which was authorized in 1983 and first observed three years later to commemorate the great civil rights activist. Schools and universities will be closed for the day and most jobs will give the day off. However, the day has always been pushed as “a day on, not a day off” to honor King’s legacy through service and activism. As King once said, “Life’s most persistent and urgent question is: What are you doing for others?” Below are 8 of the many HBCUs commemorating MLK Day as more than just a day off. Morehouse was attended by King himself and thus has an incredible list of activities to commemorate him throughout the end of January. MLK day will be celebrated with a day of service, while speaking events, film screenings, and a fundraiser for the MLK Legacy Scholarship will occur through the rest of the month. TSU’s Center for Service Learning and Civic Engagement held a mini grant competition for HBCUs in the southeast region of the country, providing small funds for community service and capacity building projects to be completed for MLK’s Day of Service. Spelman will hold a Day of Service, starting with a speaking event featuring Dr. Vicki Crawford, leading into various community service opportunities throughout the day. Xavier University of Louisiana is collaborating with Tulane, Loyola, and University of New Orleans to create the MLK Week for Peace. The events include a convocation ceremony featuring activist Kwame Rose, volunteering in their New Orleans communities, and a night of artistic expression with step teams, spoken word, song and dance. The Hampton University Student Government Association in conjunction with the Office of Student Activities will host their annual Martin Luther King, Jr. march on campus. Following the march, they will have a program honoring King, with the keynote address given by Pastor Akeem Zarell Walker. FAMU will be celebrating MLK day with an all-university convocation, as well as a FAMU National Day of Service. Fayetteville is partnering with local organizations to create a day of service and reflection, including a food collection for their local food bank. *For more information about these institutions, please see our in-depth report on TCUs. Over the course of 2015, the White House Initiative on Historically Black Colleges and Universities recognized 83 undergraduate, graduate, and professional students as HBCU All-Stars for their accomplishments in academics, leadership, and civic engagement. The HBCU All-Stars serve as ambassadors by providing outreach and communication with their fellow students about the value of education and the role of the Initiative as a networking resource. This is a list of the states that claim the most 2015 HBCU All-Stars as natives. The list is in alphabetical order by the student’s hometown or city and states their institution and its location. HBCU All-Stars were also selected from the following locations: New York, Ohio, Pennsylvania, Arkansas, California, Colorado, District of Columbia, Indiana, Kentucky, Michigan, Minnesota, Nevada, New Jersey, Wisconsin, Virgin Island, Nigeria and South Africa.